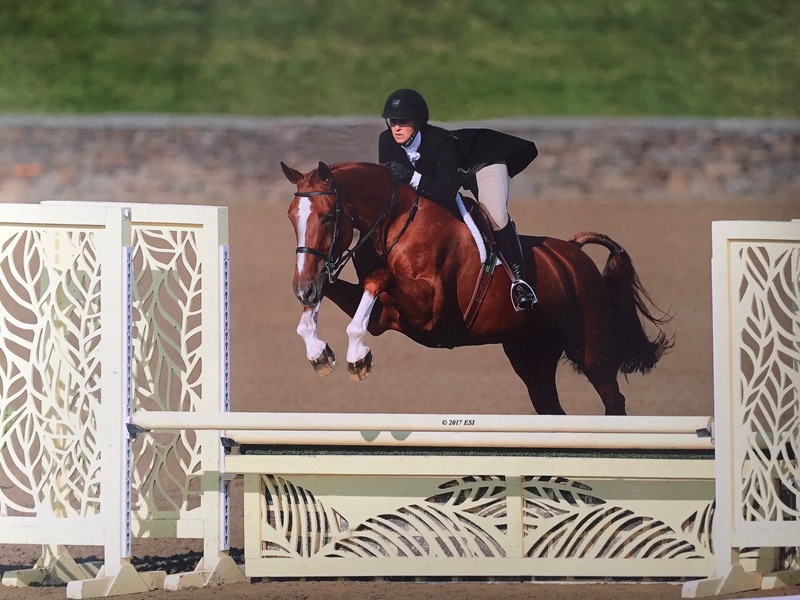 13y/o chestnut mare by Malito Des Reves. Lots of results in adult hunters and equitation. Will also do child/adult jumpers. Prefer to lease but will sell.